We think the best way to improve the Welland and its tributaries is to work at a local level to identify problems and tackle them together. To achieve this, we formed The Welland Valley Partnership (WVP) in August 2011. The steering group includes local authorities, organisations, charities and interest groups and is growing in numbers and commitment. The Welland Valley Partnership is guided by the Catchment Based Approach (CaBA), a national initiative of collaborative working that now covers all 100+ river catchments in England and cross-border into Wales. 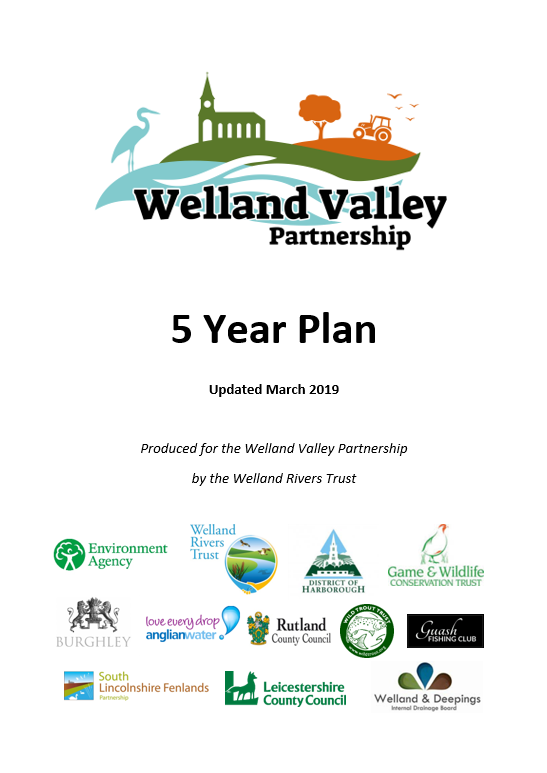 The Welland Valley Partnership is chaired by the Welland Rivers Trust and meets every two months to exchange ideas and collaborate on new projects within the Welland Catchment. All partners are equally committed to help restore the Welland and tackle other aspirations and concerns relating to water management, community and environment. 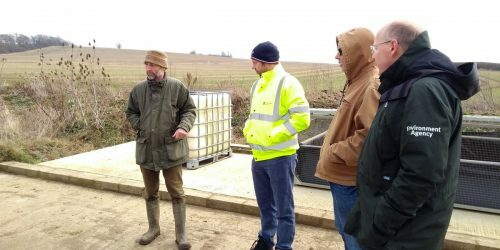 By drawing together a vast array of expertise from different stakeholders across the Welland Valley, we have been able to attain a clear understanding of the issues that are negatively affecting the River Welland and its tributaries. This has allowed us to develop a 5-year plan on how to tackle these issues in a joined-up, cost-effective way that involves local communities, businesses and organisations. The WVP is an open, friendly platform that welcomes the views of everybody living and working in the catchment. Our individual and collective actions can all have an impact on the quality of our water courses, so we encourage everyone in the catchment to think about how best to manage these resources responsibly.